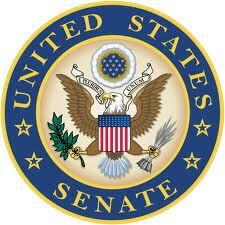 Watch the video of the hearing at the Senate website (coverage begins at 10:15 of the video). This entry was posted in Laws and Regulations, News and tagged Senate Indian Affairs Committee. Bookmark the permalink.